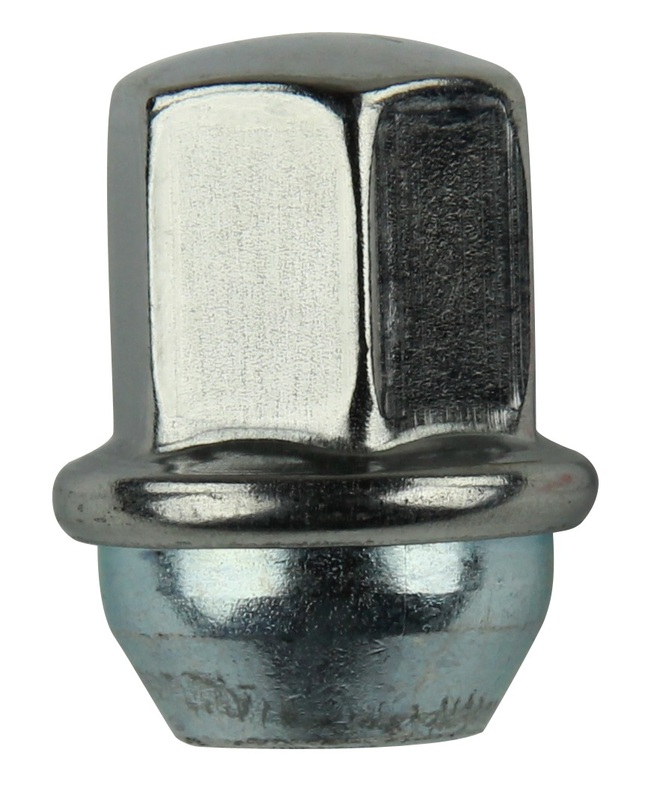 Restore the like-new look of your Jeep Grand Cherokee's wheels with these genuine Mopar factory lug nuts. Because they're sold individually, you can buy exactly the number you need to replace any corroded, scratched or missing lug nuts, and because they're factory parts, you know they'll match the other lug nuts on your wheels. Whether you're looking for genuine factory replacement parts or the best aftermarket accessories to improve your Jeep, you can rely on JustforJeeps.com for the parts you need at low prices. Plus, you'll get friendly service from people who know and love Jeeps. Lug nuts are sold individually.